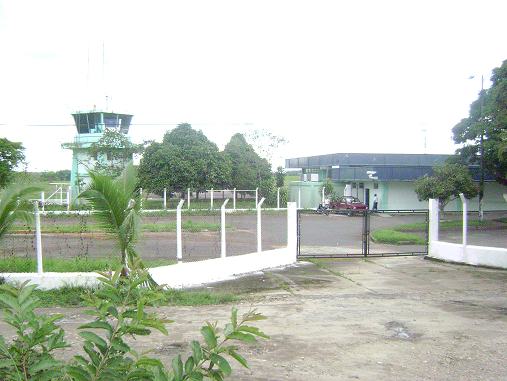 The airport Gustavo Artunduaga Paredes was built in January of 1947 by orders of Carlos Jimenez Gomez, initially the airport started operating with the operation of Avianca Airlines. This airport was named as a token of appreciation to the great driver of aviation in Caqueta, the Captain Captain Gustavo Artunduaga Paredes. Currently, two commercial companies operate at the airport: Aires and Satena. They provide the service of daily flights for passengers and cargo flights into the country. Airport Gustavo Artunduaga Paredes is clasified in II category. It has a runway of 1,500 meters long and 30 meters in width and also has got night service operation.